Fill in your details below and we will let you know within 24 hours if we can get Qwinto to you with haste! 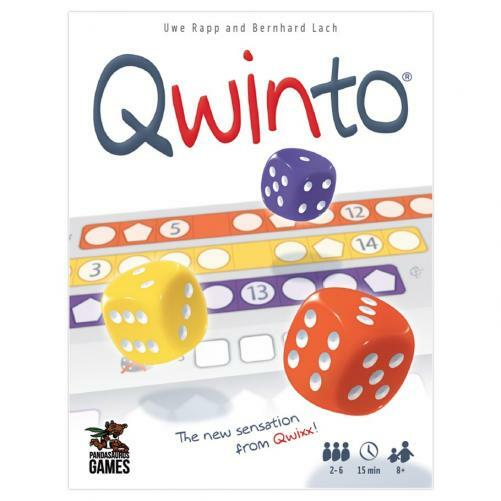 Qwinto is the rousing, fast-paced dice game from the people who brought you Qwixx, where one person rolls and everyone takes their turn! But be sure to think fast.